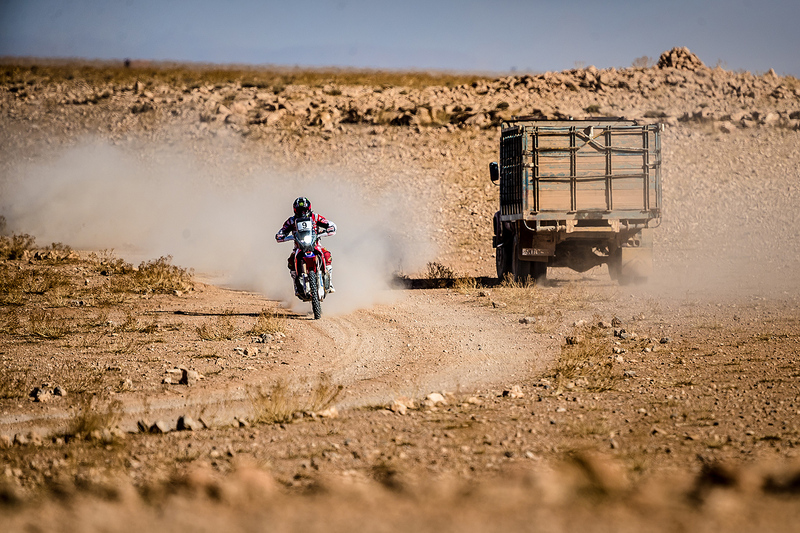 When David Castera took over the "Rallye du Maroc" one of his main goals was to take the adventure bike back to the desert and its trail bike roots. The "Trail Desert Challenge" is the fruit of that idea and this new adventure is starting to take shape. The popularity of adventure bikes has exploded in recent years – with good reason. 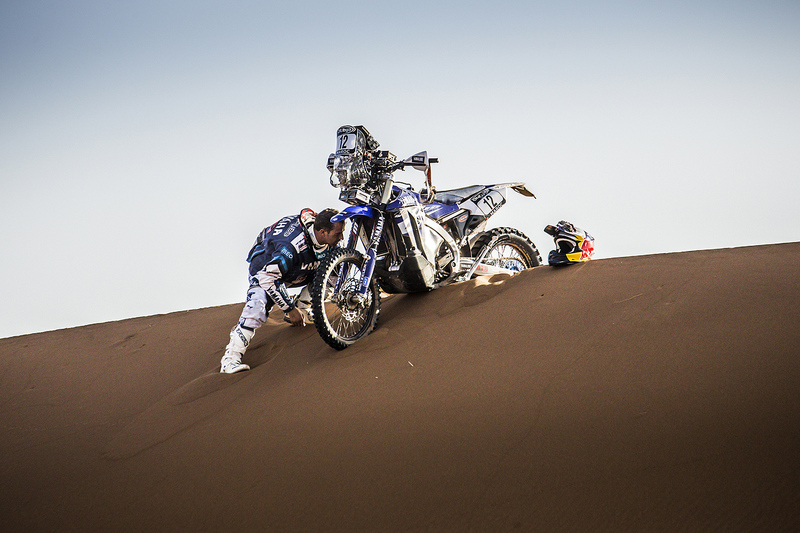 They are great all-rounders that have become increasingly capable off-road. And what their owners quickly discover is that, away from the tarmac, where adventure bikes really shine is on dry tracks, in wide open spaces. Just the sort of terrain that can be found in abundance in the stunning scenery of the Moroccan Desert. Adventure bikes and modern rally-raid bikes share the same DNA and the same predilection for wide open spaces. Logical then to run the Rallye du Maroc and the Trail Desert Challenge in parallel. 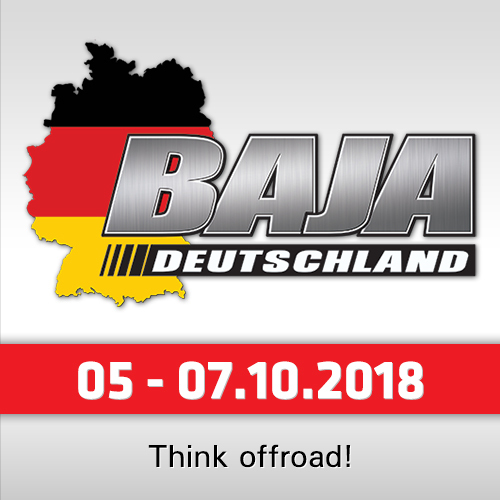 Providing the chance to share the excitement of a round of the FIM Rally Raid World Championship and all the logistical and medical cover that goes with it. While you will surely relish the chance to watch some of the world’s best riders ‘live’ in action, by their very nature adventure bike owners aren’t life’s spectators. 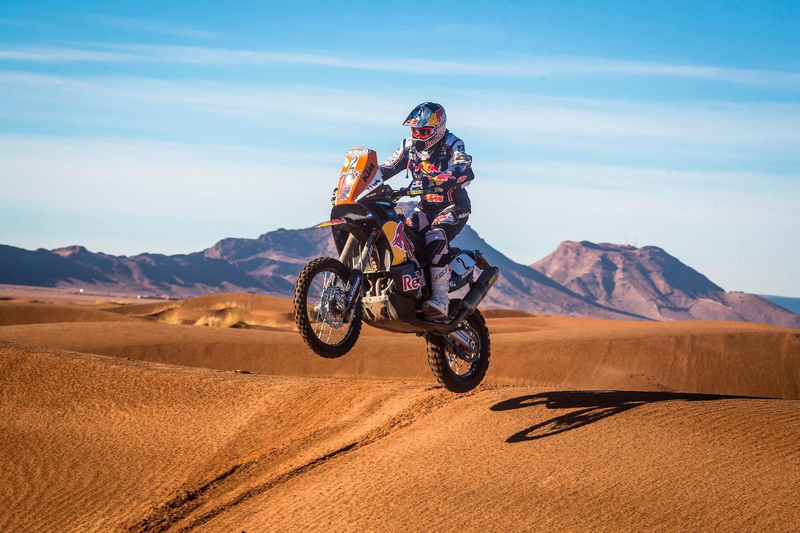 Which is why the Trail Desert Challenge has been conceived as a standalone event, with its own route, its own logistical and medical staff (supported by the medical helicopter of Rallye du Maroc) and its own challenges. 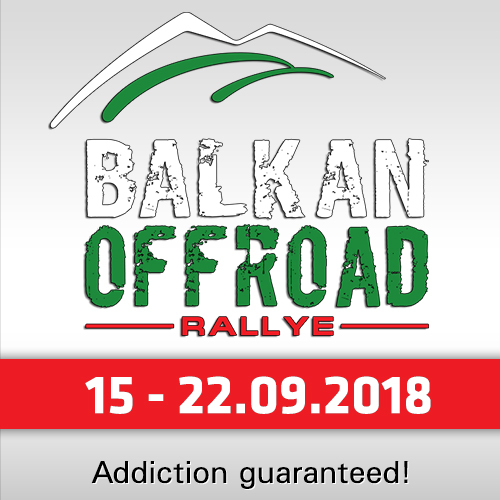 The first challenge will be to cover the 250 – 300 kilometers per day route, 50% track, 40% twisting roads, 10% off-piste. It will include hard and easy options as well as regular bail out points for those who want to cut to the hotel. An additional challenge will come from a judicious mix of navigation and bike control tests and regularity trials that will be combined to create a daily classification and a final result. How seriously you take it is entirely up to you, we however will make sure that everything is correctly calculated so that you can be sure that the results are valid. Adventure bike riders value their freedom. Where’s the adventure in following a guide? At the same time the desert is big place where it’s easy to get lost. The solution - the Tripy electronic road book. A robust LCD screen linked to a GPS it counts down the distance to the next rally style road book note. If you accidentally go off course an arrow indicates the direction to take to get you back on route. For added safety your Tripy regularly sends your position to our control centre so we can keep track of your progress. In short, all the fun and freedom of navigating by road book in total security. If the Desert Trail Challenge appeals to you, it is because you understand that reward doesn’t come without effort. But there comes a moment when you’re happy to swap that effort for a bit of luxury. Which is why for 5 nights Trail Desert Challenge participants will be lodged in very comfortable hotels. 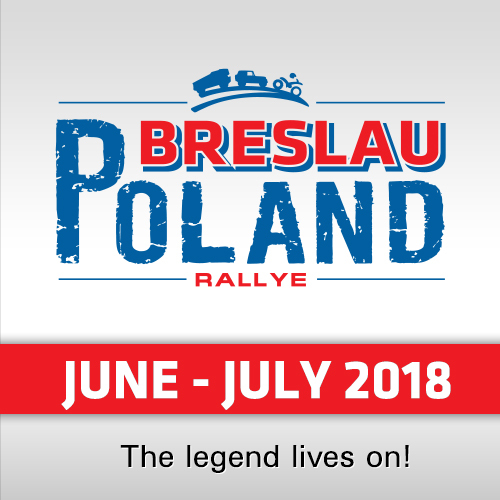 The other night will be out in the middle of the desert at the rally marathon bivouac which you will share with the motorcycle competitors – always the highpoint in any rally-raid. The entry fee includes: hotels, the marathon bivouac, all meals, the Tripy electronic road book, medical cover, repatriation insurance. We have also put in place a bike transport service and can organise your flights so that you can land at the international airport of the start town and set off on the Trail Desert Challenge with an absolute minimum of hassle.